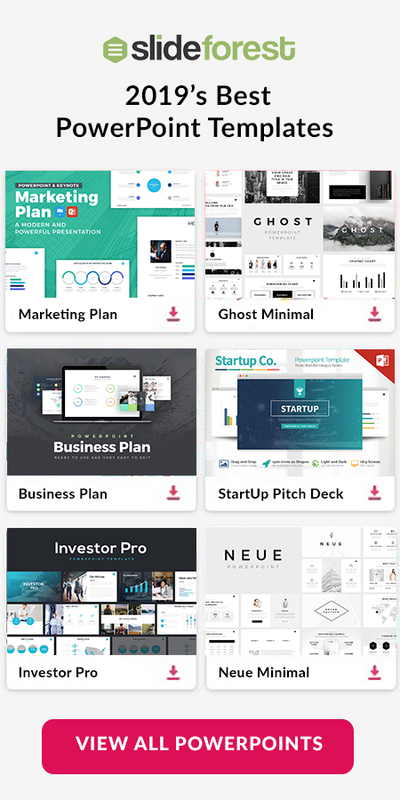 Larissa Free Presentation Template offers you all the tools and features you will need in order to have the right presentation for your audience either is to present before your investors, colleagues, or to a general audience. This well-made template has wonderful designs in each one its slides to catch people’s attention as soon as they look at you are presenting them. More convenient to you, this presentation template is fully available for Microsoft PowerPoint Template, Apple Keynote Template, and Google Slides Template. Portfolio: Advertise your business using this free google slides, keynote, and powerpoint theme will help you gain a creative edge in no time without much effort. School Project: Impress your professors and classmates by using a template that specifically designed for your presentation and get the A you deserve. 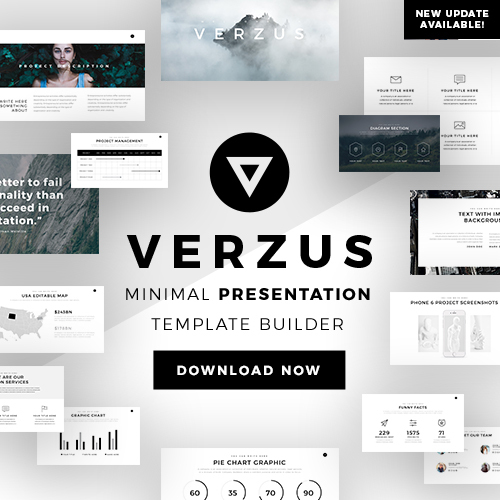 Create a professional and clean slideshow presentation in no time by using Larissa Free Presentation Template. 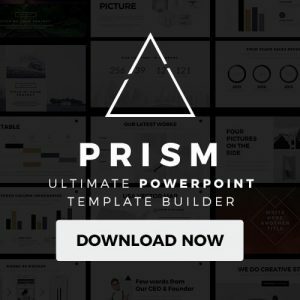 Download this presentation template today and take advantage of its unique design layout along with its tons of unique slides that are easy-to-edit.